Added on February 6, 2013 by PLANET PHROM. Bailterspace have just played three New Zealand shows - their first in around 13 years. 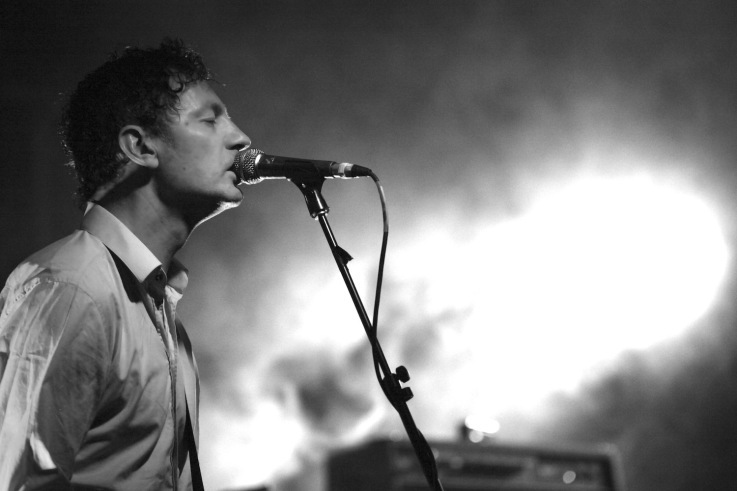 The shows were St. Jeromes Laneway festival, Wellington (San Francisco Bath House) and Auckland (The Kings Arms).